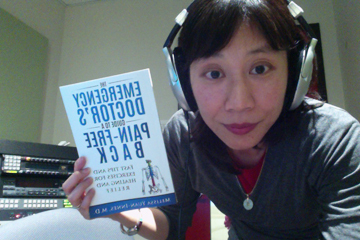 I love you, CBC Radio listeners. I think you’re my tribe. Wei Chen interviewed me on Ontario Morning this beautiful Tuesday. If you missed it, you can download the podcast here (the one labeled “Single mom student entrepreneur,” which is someone else. Matt and I are cheerfully married, and I’ve graduated. I’m still a mom entrepreneur, though). 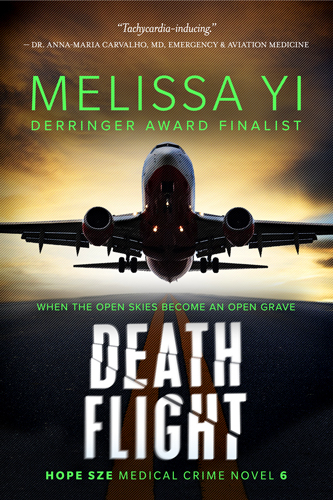 Terminally Ill shot right up and cracked Kobo’s Top 50 e-books. Not per category. I mean, right now, it’s #1 in Mystery, Hard-Boiled, #2 in Mystery, Women Sleuths, and #5 in Mystery & Suspense. But I mean in all of Kobo’s books (no idea how many those are, but since Mystery & Suspense includes almost 65,000 books, the grand total must be impressive), Terminally Ill has currently clawed up way up to #27. So if you click here (http://store.kobobooks.com/), you can see my name go by, along with a few others you might know. Like James Patterson, Harlan Coben, Jodi Picoult (I’ve read nearly all her work), Joseph Boydon (The Orenda was amazing), Nora Roberts, J.D. Robb, Clive Cussler (“Did you beat Clive Cussler?” said my husband. Yes, actually, I did), Veronica Roth, Sylvia Day, Bella Andre, Christina Baker Kline (I’m a big fan of her anthologies), George R.R. 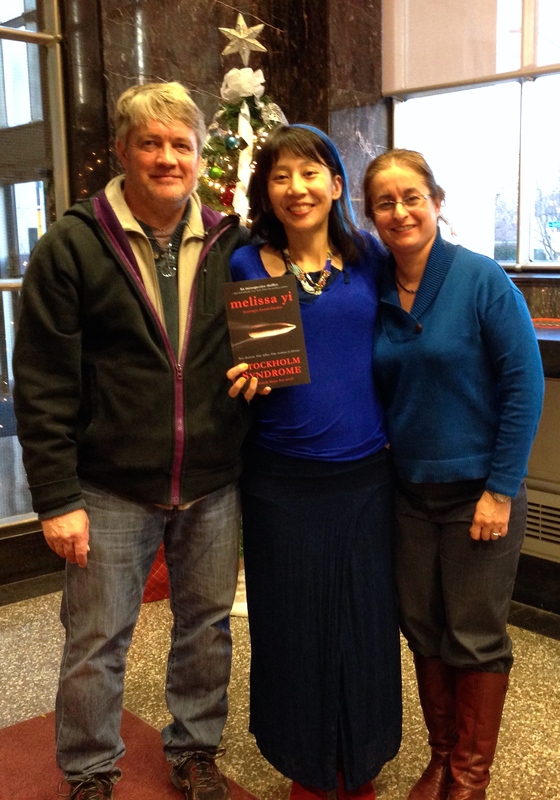 Martin (strong work), Marie Force, and John Grisham. Squee! 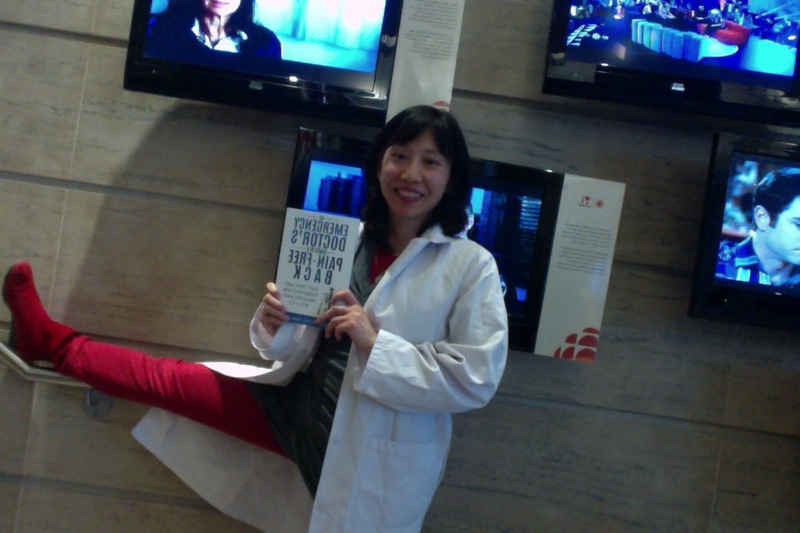 Thank you, CBC & Kobo! I just have to add that Dr. Tim Heeley-Ray asked me what “Squee” meant, so I explained that it was an expression of extreme joy. And this is a moment of extreme joy. 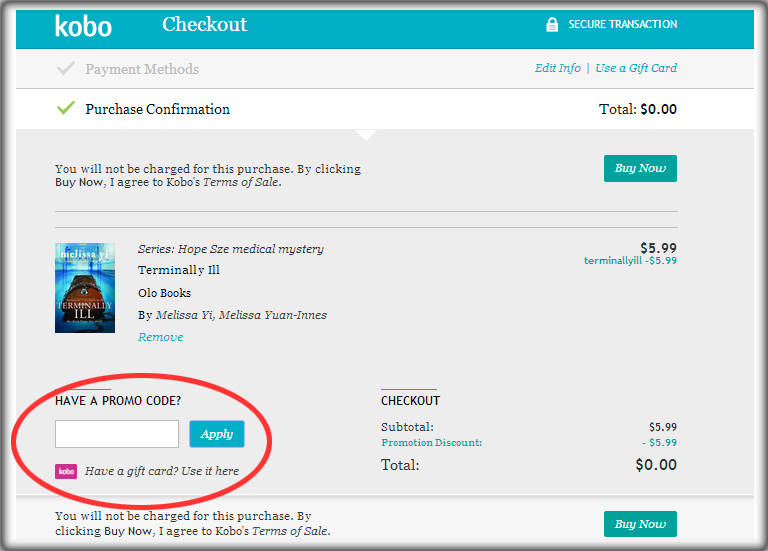 For a limited time only (48 h), all newsfeed and newsletter subscribers will receive a secret promo code for a FREE Kobo copy of Terminally Ill. The code will arrive in a newsletter on Thursday, March 27th. Thanks! Group hugs! High fives!